Ex Plymouth Corporatiom Crossley bodied Crossley DJY965. 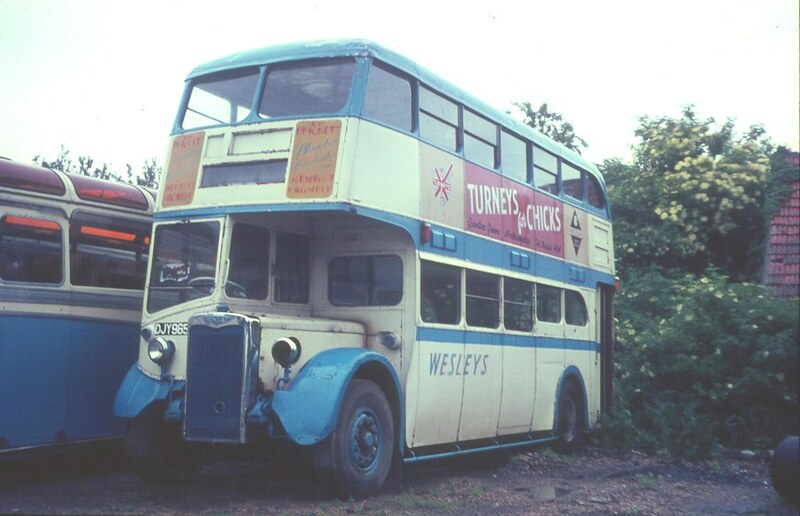 Wesley, Stoke Goldington, Summer 1967. 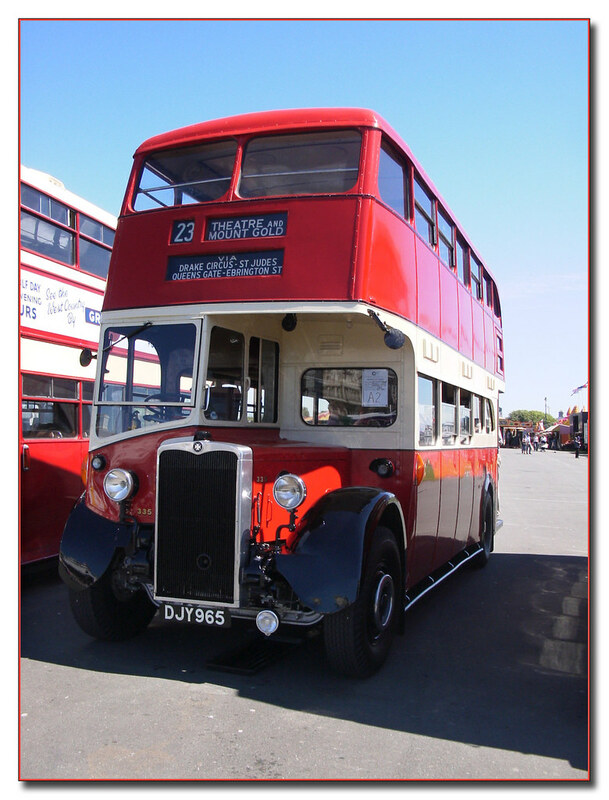 This bus has been saved and is seen here in 2002 looking a lot better!